This entry was posted in Auto Racing, BBS, Because Race Car, BMW, Daily Scraped, Dumped, Hardparked, I hate that guy, Retro, SB83, Stanced, Stretch and Poke and tagged bbs, BMW, Daily Scraped, e30, M3, SB83, Wagon on August 24, 2012 by scrapedcrusaders. 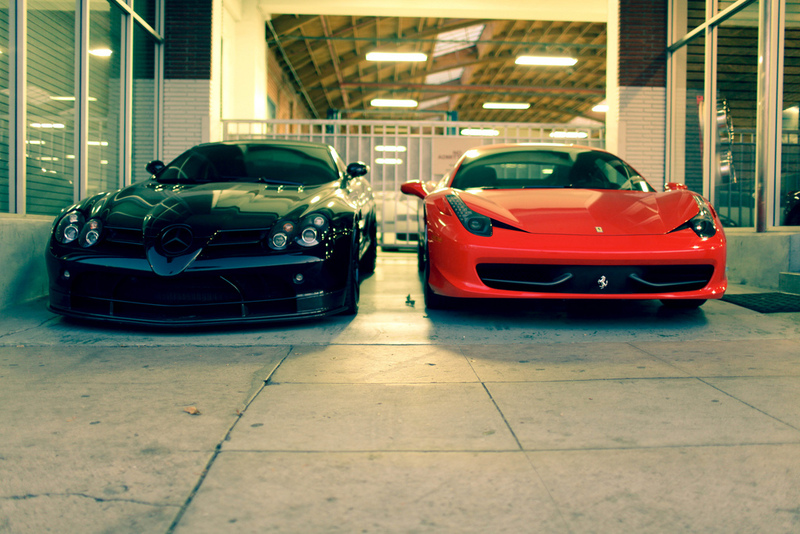 This entry was posted in Because Race Car, Daily Scraped, Dumped, Hardparked, Mercedes-Benz, SB83, SC Media and tagged Black, Daily Scraped, Ferrari, Mercedes Benz, Red on January 13, 2012 by scrapedcrusaders. 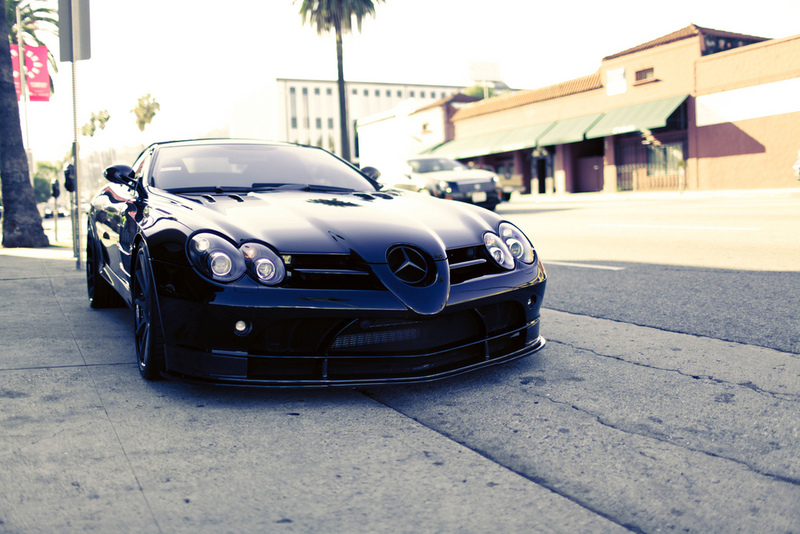 This entry was posted in Daily Scraped, Dumped, SB83 and tagged Black, Daily Scraped, Mercedes, SB83, SLR on October 12, 2011 by scrapedcrusaders. From SB83 once again. Continued from Daily Scraped #174. This entry was posted in BMW, Daily Scraped, Honda, Nissan, SB83, Toyota and tagged BMW, GTR, Honda, Nissan, SB83 on April 10, 2011 by scrapedcrusaders. Long Beach. Courtesy of SB83. This entry was posted in BMW, Daily Scraped, SB83 and tagged BMW, dumped, e39, Integra, Long Beach, Stance, wrx on April 7, 2011 by scrapedcrusaders. 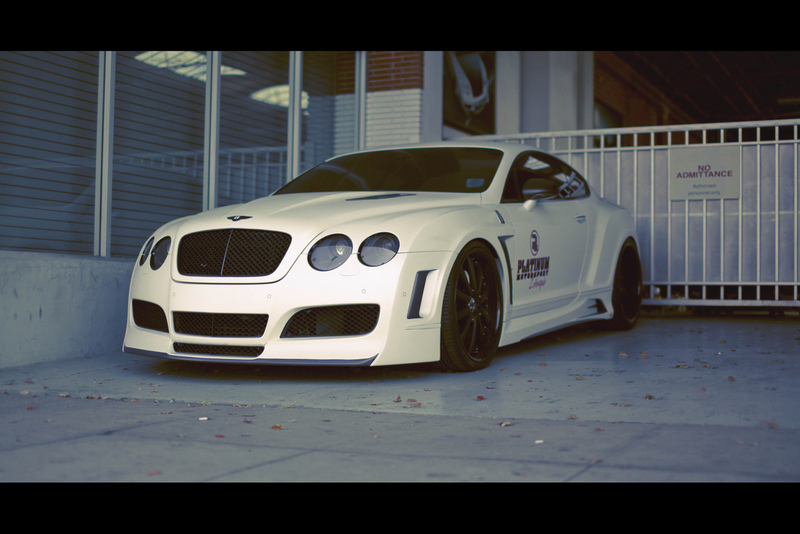 This entry was posted in Daily Scraped, SB83 and tagged Bentley, GT, SB83, white on March 22, 2011 by scrapedcrusaders. Courtesy of SB83. Whose Photostream we’ve added to the right. He’s got a great mix of photos. 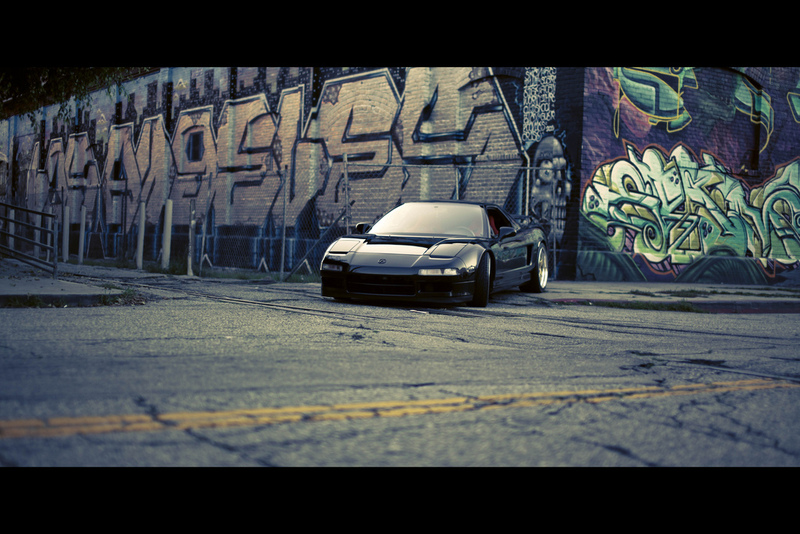 This entry was posted in Blogroll, Daily Scraped, Honda, SB83 and tagged Black, Daily Scraped, Honda, NSX, SB83 on February 20, 2011 by scrapedcrusaders.